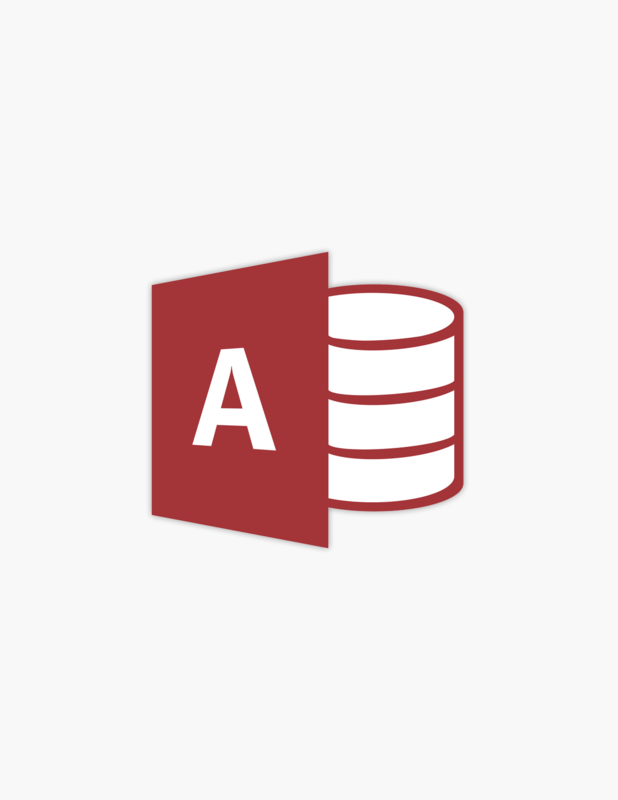 Microsoft Access 2016 is the ultimate database management system. Carrying forward the innovative elements introduced in its previous two versions, Access 2016 has all the necessary features and touch-ups to become a centerpiece of your software development work, even if you are a non-programmer. 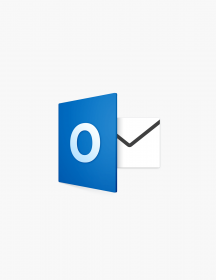 With minor improvements to the overall look, numerous new additions that offer extra accessibility and support, and a continued focus on app creation, Microsoft’s signature database program polishes your experience to perfection and makes your work more efficient and enjoyable. 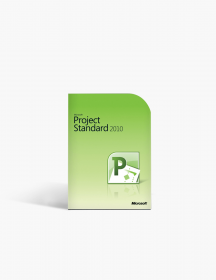 Even with the standalone, one-PC installation of Access 2016 you get a bunch of benefits that will allow amazing sharing and uploading functionality. Let’s get into the features of this remarkable database application. Not the right Microsoft Access product you were looking for? Check out our selection of additional Microsoft Access Apps today. 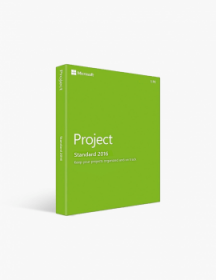 What’s New in Microsoft Access 2016? Browser-based database apps. 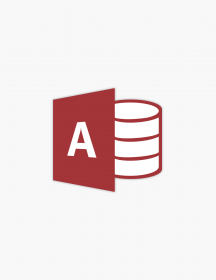 Ever since its 2010 iteration, Microsoft Access has been placing increasing importance on excellent assistance in creating Web database apps. These are some of the main factors behind running your business both effectively and efficiently, and with improved SQL server integration in Access 2016 it’s never been easier to store and share them. As far as the creation process goes, simply select your type of data and the structure will be created, along with multiple tools that let you add and edit data, as well as built-in basic commands for instant and hassle-free use of your new apps. Revamps of popular templates. 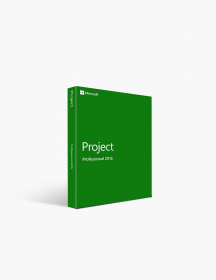 Microsoft Access 2016 took 5 of the most used templates back to the workshop. The result is a slick, fresh new look for your favorite categories: asset tracking, contacts, event management, students and task management. The redesign of these vastly popular templates gives them the renewed look and feel they deserve. 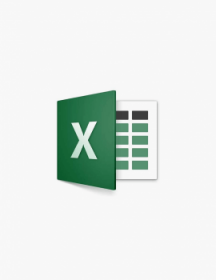 Improvements in exporting to Excel. It’s no secret that Access and Excel are, for all intents and purposes, sister apps. Of course, the former is tailored to a more specific purpose, but data export is a common occurrence. Access 2016 capitalizes on this by making the process as effortless as possible. 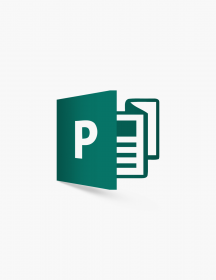 Now you can easily export all your linked data to Microsoft Excel 2016 with just one dialog. 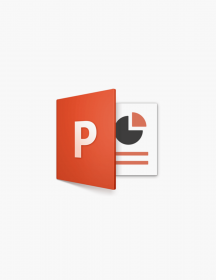 After you save your changes in Excel, Access will display the workbook with the linked sources. Back-end functionality. 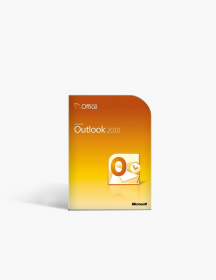 As with Access 2013, the 2016 version offers you unmatched database storage capabilities. Saving a database to SharePoint also creates a full SQL server for you, resulting in faster and more accessible data. All your questions answered. One of Microsoft Access 2016’s most valuable new features is the Tell Me function. It’s a very useful tool that allows you to tell Access what you want to do, or ask it to help you with something. Simply type in whatever you have on your mind, and you will get a list of actions or sources that will assist you in your task. The Tell Me search box also remembers your previous queries, saving you valuable time if you need to perform the same process over and over again. Microsoft Access has had a long-standing reputation of being the only database software out there that offers simplicity and complexity in one package. There is no competition when it comes to the opportunities for database management and Web app creation you have available with Access 2016. What’s more, all of this functionality is operated through an intuitive, easy to navigate interface. This is further improved by new features in Access 2016 such as the Tell Me function and the clutterless modern design. 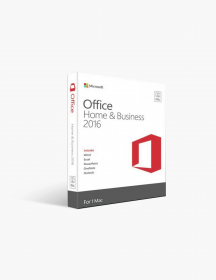 With the standalone one-PC installation you can get Microsoft Access 2016 without having to commit to the Office 365 service, making it a no-brainer for those of you looking for the pinnacle in database software and applications. You choose the difficulty. 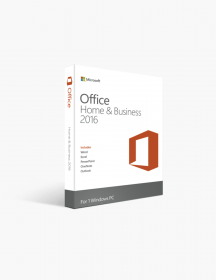 One of Microsoft Access’s greatest advantages is the flexibility it offers. You will get exceptional results no matter the nature of your database - from simple apps to multi-layer analytics reports. Newcomers will appreciate the familiar design, the organized interface and the no-hassle workflow process, while professionals and power users will find the mastering of all the potent tools and functions a very rewarding experience. 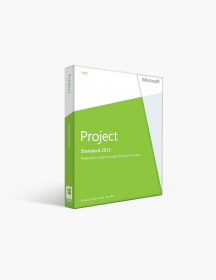 In short, working with Microsoft Access 2016 is as complex as you want it to be. You benefit from a true programming environment. Much of Access 2016’s competition is just glorified script libraries. With advanced VBA macros and a colorful palette of tools and commands, Access offers you customization levels in your databases that other software simply can’t reach. Furthermore, this is achieved without overcomplicating the system - a balance that only Access can take pride in possessing. You save valuable time and effort. Everything in Microsoft Access 2016 is designed with the user in mind. The valuable new features work in unison with the tried-and-tested interface to provide you with a database management system that will break your productivity records in no time. 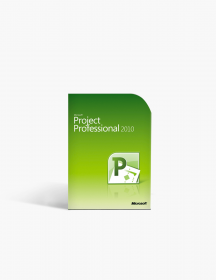 No matter the task or workload, you will love Access 2016 for its ease of use and efficiency in your workflow process. Software downloaded and installed with zero problems. Purchase went smooth - installation was easy. Would recommend to others and will use again. Download was a piece of cake. First off, even though Access didn't work on my computer that's my fault. I own Mac and didn't realize the program was Windows only. I just have Mac OS on my computer so it didn't work. Even though it was my mistake for buying the product without doing in depth research, I received great service from Software Keep. They gave me a full refund and because of that I will not hesitate to recommend them or buy from them again. I needed a single copy of Access 2016 and I needed it immediately. Softwarekeep.com was the perfect solution. $159.00 | In Stock Want it Now? Order and receive your download instantly.